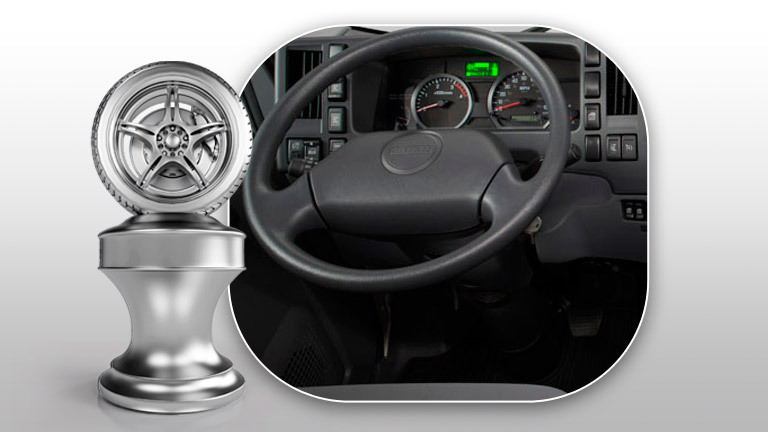 The diverse applications offered by low cab forward (LCF) trucks have made the commercial vehicles popular tools for many years. 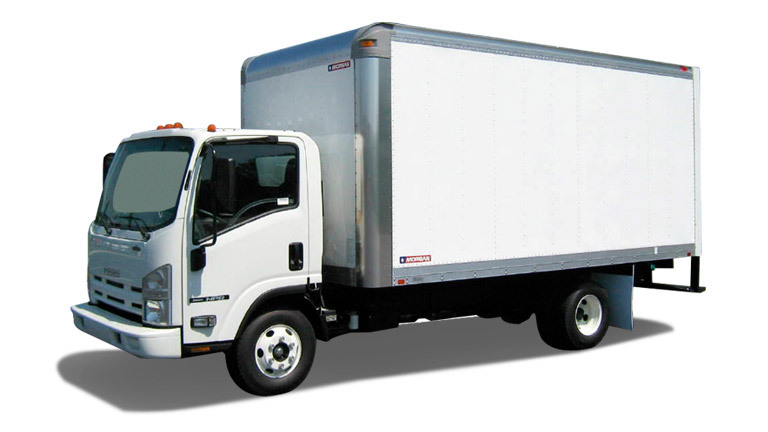 Since the inherent utility of an LCF truck comes with a significant capital investment, businesses are wise to approach LCF acquisition with a prudent eye for the future. For this reason, Allegheny Truck Sales offers a work-minded comparison of the Isuzu NPR-HD vs. Mitsubishi Canter FE160. As a testament to the quality construction of the NPR, Isuzu trucks have registered top sales in the LCF category since 1986. Isuzu does not hold this distinction as a matter of mere popularity though. 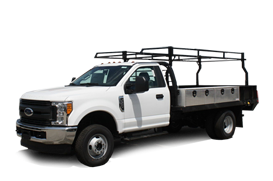 Their line of NPR trucks is truly built to offer the business-ready performance and longevity that fleet managers ultimately favor. With more available horsepower and low-end diesel torque, the Isuzu NPR-HD is fully qualified to power any commercial LCF outfit. On effective drive capacity alone, Isuzu holds the edge in the Isuzu NPR-HD vs. Mitsubishi Canter FE160 debate. While the Isuzu NPR delivers a great deal of initial drive power, managers weighing the Isuzu NPR-HD vs. Mitsubishi Canter FE160 must also take durability into consideration. Beginning with axle capacity, Isuzus LCF rear axles are simply built to shoulder more gross weight than those of Mitsubishi. With the trucks suspension and brakes free to bear less of the load, Isuzus additional weight support pays valuable dividends over the life of vehicle. Many engine concerns are eliminated with the Isuzu NPR-HD as well. With a B10 life over 300,000 miles, businesses can maintain confidence due to the fact that Isuzu truck investments have historically stood the test of time and mileage. 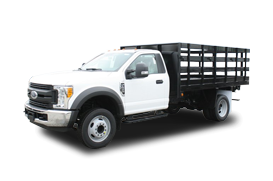 Businesses looking to equip the preferred LCF truck in the Isuzu NPR-HD vs. Mitsubishi Canter FE160 comparison can find the more powerful and longer lasting choice at Allegheny Ford Isuzu Truck Sales in Pittsburgh. 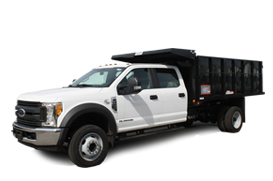 With a stock of Isuzu NPR trucks and a wealth of commercial application experience, businesses across the eastern U.S. are encouraged to contact Allegheny Truck Sales today.